A new law passed last year aimed at easing overcrowding in Montana’s jails isn’t rolling out as fast as some state officials had hoped. But it could be put into effect in the coming months. The new pretrial release plan would allow the state to let some people, who are not a risk of skipping their trial or committing another crime, to stay out of jail. 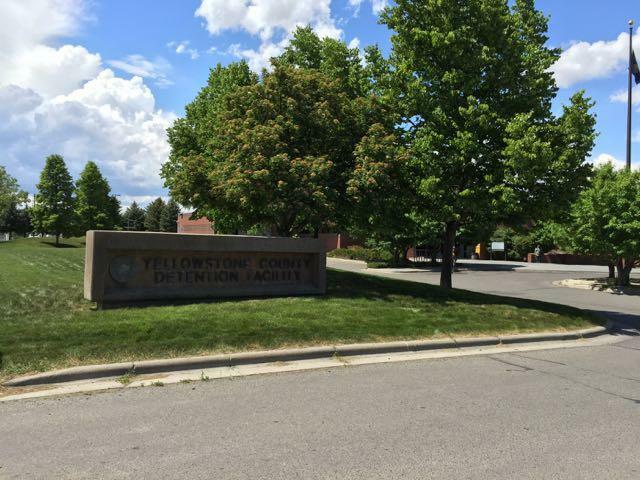 Proposed budget cuts could make the overcrowding at Montana’s jails and prisons worse. Groups supporting local law enforcement warned lawmakers of potential consequences of the coming cuts during the Law and Justice Interim Committee this afternoon.